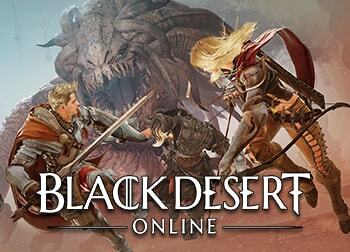 Pearl Abyss has announced that Black Desert Mobile will release the graceful Maehwa character on April 17th. The Maehwa is the female counterpart of the Musa. The female sword-wielder class specializes in weaving in and out of fights. She is known for being able to easily lock down single opponents in PvP. 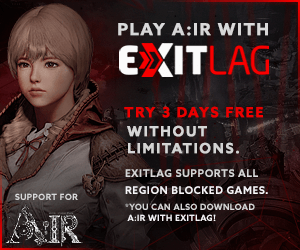 Black Desert Mobile is currently only available in Korea and other parts of Southeast Asia. The game is still expected to release in North America and Europe in the first half of 2019.